We will expose the latest generation Entry Level die-splitter. Implemented in the functionalities and simplified in the control, it allows to open, rotate and close tools up to 4 Tons in just 2 minutes. COME AND TEST IT ON OUR STAND! 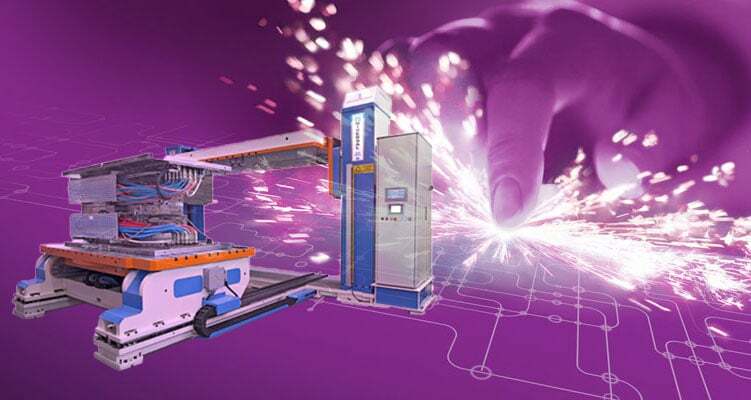 We are waiting for you together with the Formitaly group, to propose innovative solutions to facilitate sheet metal forming operations and optimize production processes. Hydraulic presses, mechanical presses, transfer and automation are some of the products we can offer our customers, for a more complete and accurate service.